Spring is the season where the chill of winter succumbs to the warmth of the sun. The snow melts and the rivers flow. Flowers bloom. Farmers plant seeds to harvest in the coming season. Spring is a time of planning and making things new again. Speaking of new, spring is also a time when many buyers start their home search for the new home where they will live. Behold my friends, the spring is come; the earth has gladly received the embraces of the sun, and we shall soon see the results of their love! 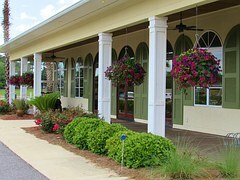 Plantings are the plants that you find in the gardening center. They are anywhere from two inches to one foot tall. All you have to do is take this planting home, dig a hole in the ground, and plant the planting to continue growing to maturity. One of the fastest, easiest, and cheapest ways to brighten up your home is to add a dash of color with flowers. If you already have bulbs in the ground, they will likely come alive in the spring. If your ground is bare, then you can plant seeds or go to the home improvement store and buy plantings in an assortment of sizes and colors. 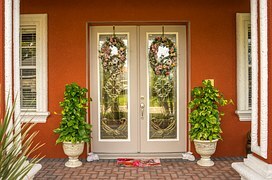 Curb appeal entices people to look at your home. If you are someone who is preparing to place your home on the market, one of the best recommendations is to plant colorful flowers on the porch and walkways to help make your house look beautiful. Plant these flowers in beautiful containers or directly into the ground for instant beautification. In my hub titled, “Why Springtime is a Good Time to Place Your House on the Market to Sell,” I mention some statistics that indicate that the majority of buyers are out house hunting in the spring so they can be ready to move into their new home in the summer. In the hub, “Three Quick Easy and Low Cost Ways to Add Curb Appeal to Your House,” I explain how color has an effect on our emotions and what each color represents. So, when you are planting flowers, pay close attention to the colors you select and how that color helps make a statement about your house. A plant hardiness zone is a geographical location that has specific climatic conditions where a specific category of plant life is likely to grow and thrive. To find your hardiness zone refer to the USDA Plant Hardiness Zone Map. Just enter your zip code to discover your plant hardiness zone and the plants most likely to do well in your area. A quick and easy way to brighten up your home and make it more inviting to buyers is to plant flowers around the porch and walkway. Plant from seed or better yet, go to the local home improvement store and pick up a few of these flowers. Prices range from $3.95 to $6.00. 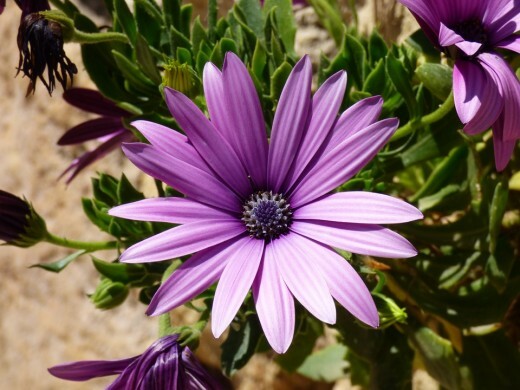 Here are some flowers that do well in the spring. 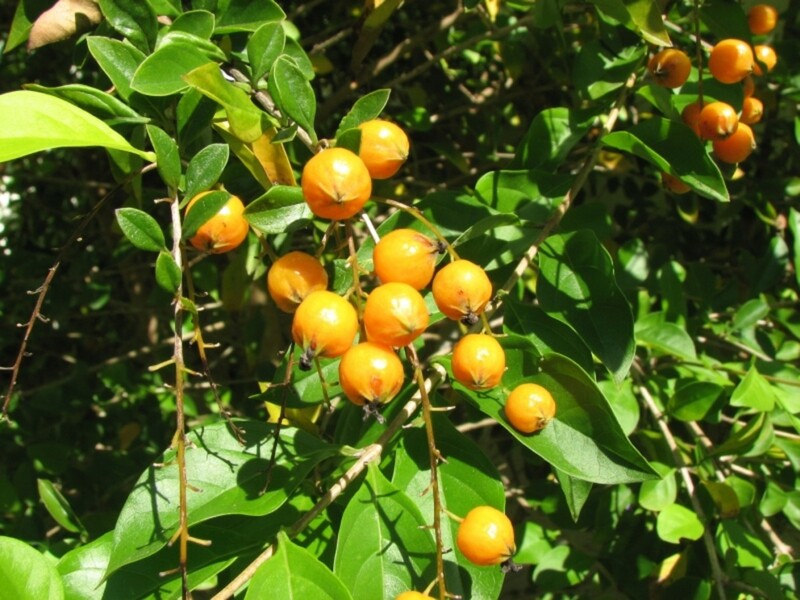 Be sure to select plants that are right for your plant hardiness zone. 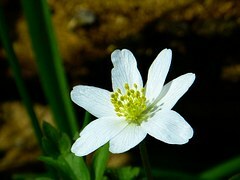 Anemone – A white flower that is also very fragrant. Anemones grow to 6 inches tall in Zones 4-8. 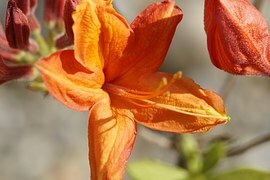 Azalea – Azaleas are beautifully colored flowers that grow to 10 feet tall in zones 5-9. 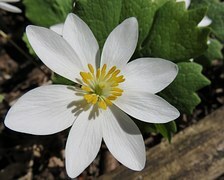 Bloodroot – These white flowers begin coming up in March and last until late spring. 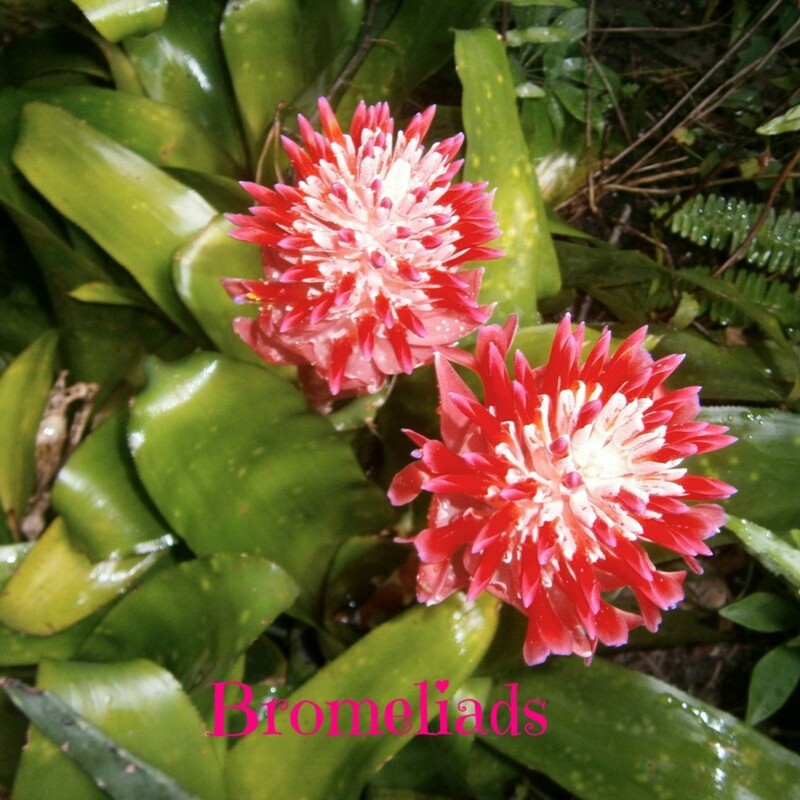 Bloodroot grows to 6 inches tall in zones 3-9. 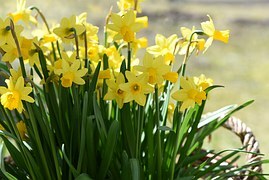 Daffodil – Daffodils come in a variety of shapes and sizes. They grow to 1 foot tall in zones 3-9. 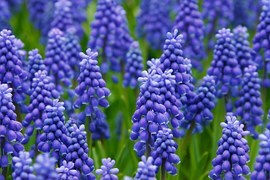 Grape Hyacinth – Grape Hyacinth are beautiful flowers that grow from 8 inches tall to 6 inches wide in zones 4-8. 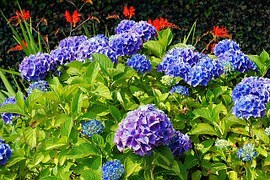 Hydrangea – The Hydrangea plant produces large flowers and grows to 6 feet tall and 8 feet wide in zones 5-9. 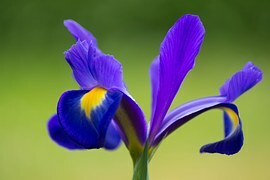 Iris – Iris plants come in a variety of colors. Iris plants grow up to 34 inches tall in zones 3-9. Lilac – This beautiful plant comes in a variety of shapes and sizes from shrubs to trees. Lilacs can grow to 20 feet tall in zones 4-8. 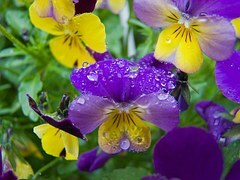 Pansy – You can find Pansies in just about any color. 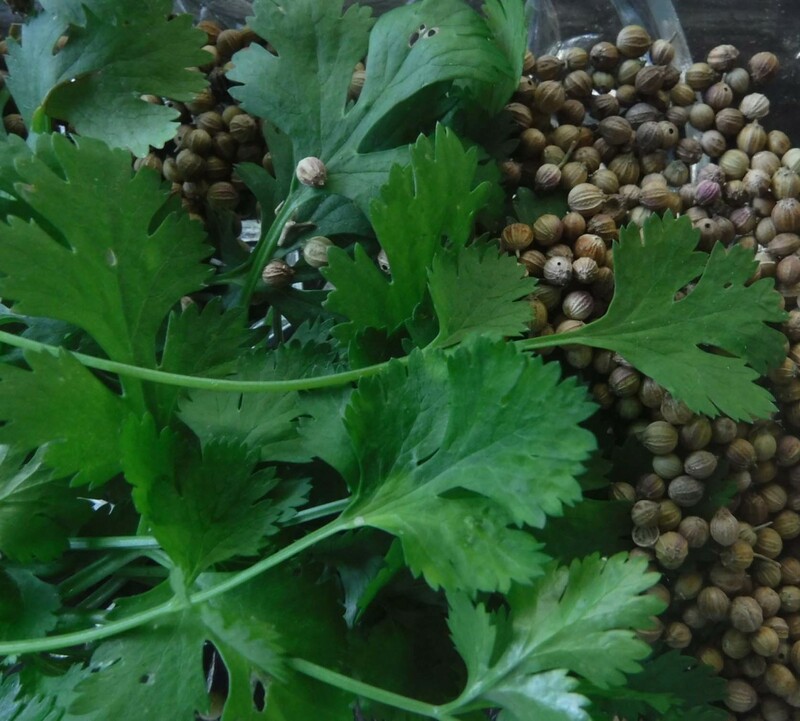 Grow them on window sills, containers, or in the ground around the house. Pansies grow to 10 inches tall in zones 4-8. 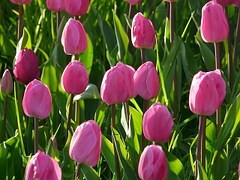 Tulip – Tulips come in many colors. They grow to 2 feet tall in zones 3-7. While there is no true formula for where to place your plants, I have a few tips that may be helpful. Keep walkways clear. Don't place plants in areas where people need to walk. They may trip over the plant and that is a lawsuit you don't want to have. Keep plants low. If your property is located on the corner, keep plant growth lower than 3 feet so drivers can see around them. Be creative with containers. Almost any type of container can be used. 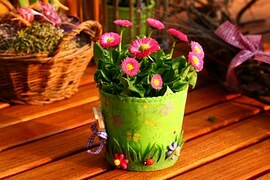 I have seen people use old Mason Jars and pill bottles to create beautiful flower pots. 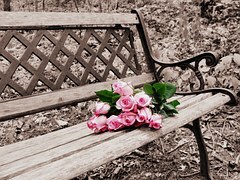 Place plants on the floor of the porch or on a bench or chair located on the porch. Place plants anywhere in the yard. Line a driveway or walkway with plants. 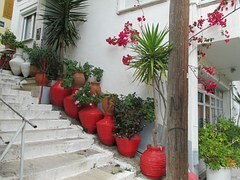 Place potted plants on the edge of stairs. The whole idea with plants is to brighten up your home. No rules mean you can be creative and have fun! I hope you enjoy watching the following video which showcases 21 homes that use flowers to improve the home’s curb appeal. Hopefully, seeing these homes will spark your creative flair for designing a beautiful front yard. I hope you are able to find some or all of these ten flowers that grow well in the spring. Be creative in finding ways to add beauty and curb appeal to your front yard. Although retired from actively selling real estate, Marlene Bertrand maintains a current Broker/REALTOR® status. Calif. Bureau of Real Estate Lic. #01056418. Thank you for your comments, ChitrangadaSharan. Yes. It is time to start planting and seeing many colorful flowers this time of year. It is so beautiful. I think this is my favorite time of year. Useful list of flowers to plant for spring and tips on placing them. I loved all your flower photos and tips and suggestions. 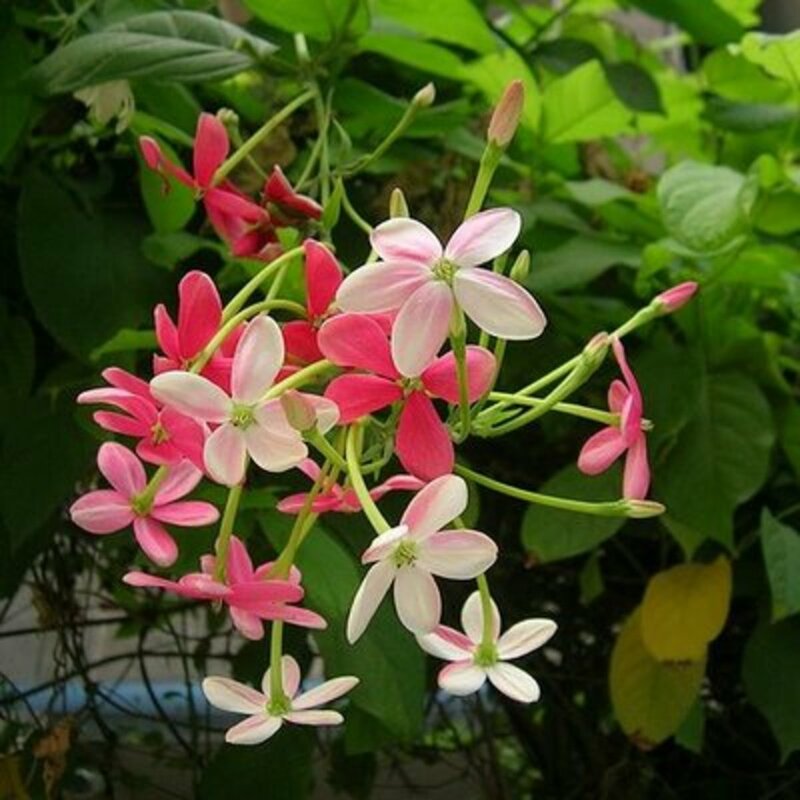 Lot of colourful and fragrant flowers can be seen all around these days in India--in homes, gardens and parks. February sets the scene of lovely flowers and there is more and more to come. 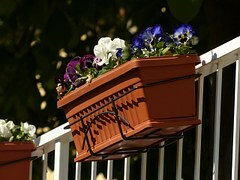 Very useful, interesting and helpful hub for growing flowers in the Spring. Thank you and pinned on my garden board! Hi SusieQ42. I know how you feel. I absolutely love seeing flowers growing around my house. I have actually started growing some indoors so that when the weather warms up they will have a head start. I nearly bought some pansies a few weeks ago but it be too early. They're so hardy and that's exactly the type of flower I need to buy. I absolutely love flowers! That's a nice selection of flowers, rajan jolly. They are going to be so beautiful. Useful list of flowers to plant for spring and tips on placing them. We have planted dog flowers, petunia and ice flowers this time. Hello manatita44! Oh how I wish that was my home! The only similarity is the flowers. This spring, I plan to plant a lot of flowers to bloom all around my house. O for the azaleas, the daffodils, the hydrangeas and tulips. What will I do without them? O for the beauty of Spring! Is that your home? How immaculate! I'm coming soon. Charming Hub! Hello Venkatachari M. Thank you for your comment. I am truly glad you enjoyed reading. Hello AliciaC. Thank you for your feedback. You must have gorgeous weather where you live. I haven't seen any flowers pop up in my area yet, but I anticipate seeing some from the bulbs that are growing along my back yard fence. I do plan to plant more flowers this year. Hello MsDora, thank you for your comment. I absolutely enjoy gardening and look forward to planting flowers around my house. Very interesting and beautiful hub. Thanks for sharing these valuable ideas. I enjoyed reading this hub. The first spring flowers are opening up where I live and have started me thinking about my garden. Thank you for sharing your ideas and the lovely photos. Heartwarming, hope stimulating and faith keeping strong, your article widen my dream for realization of planting flowers as soon as warmer atmosphere (in May) opens hospitality of the " spring time." Marlene, I'm a gardener apprentice, so I welcome any valuable lesson like this one. Thank you. Bill, you are a joy! Thank you for your support. This hub started out as the second half of the other hub that I published today. I kept thinking it was too long and this part of the hub just didn't work. As soon as I split the hub in two, it made sense. It worked. So... two hubs! It's so nice to see you writing again...and two in one day!!! I can't even allow myself to think of spring this time of year. I've been heartbroken far too many times to fall for the allure of one sunny day. LOL Still, hope springs eternal. :) Thanks for the information, my friend. I'll file it away.